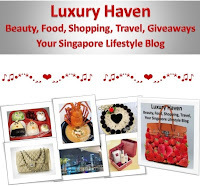 You are here:Home » Dining Reviews » Winners Of Foodpanda Vouchers! Show me some Panda Love!! Yap, we’re talking about that adorable black & white bear whose diet is 99% bamboo! 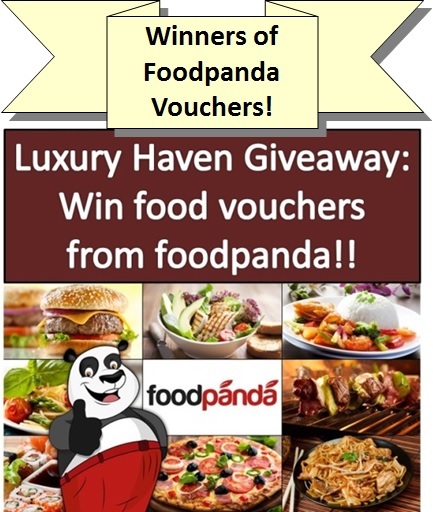 Thanks to #foodpanda, 4 bloggers will get to experience Panda food & order their Bamboos online together with me!! Yap, this group of bloggers will get to pick their choice of food from a list of restaurants from foodpanda & have their food delivered to their home! Waverly Charlotte: Mascot, What Do You Eat? Deli Simplicity: What Does Panda Eat? Please acknowledge in the comment box below within 48 hrs or another winner will be selected!! 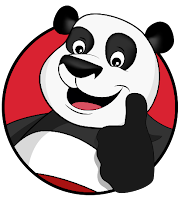 Email me at blackswanst [at] hotmail [dot] com & I’ll reply with your #foodpanda voucher code for your use. All decisions are final & no correspondence will be entertained. It was a tough decision as most of the bloggers put in quite a bit of effort. Unfortunately, some posts didn’t follow the guidelines spelt out in the giveaway so we’ve to be fair to the rest of the participants. 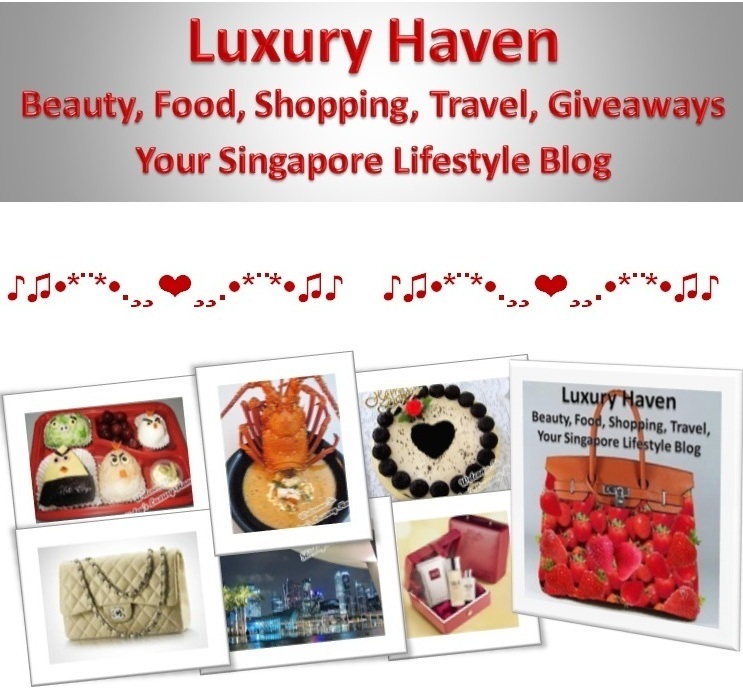 Check out the rest of the entries to the Vesak Day Giveaway: Win Food Vouchers by foodpanda!! Sherry Go: How To Eat Like Panda! Thank you again for all your awesome entries! No online food delivery is too difficult for foodpanda! Congrats to the winners but sad to find out that my area is not covered. Congratulations to the winners! Hope FoodPanda will come to my city soon!! Lady, thks for email & I've already replied with your code! Have fun! Kylie, congrats again! You've won more than bamboos!! Hahaha! Already sent the code. Enjoy!